Our world is never fully at peace despite a war to end all wars and famous armistices declaring it so. Nations continue to feud, disassemble, reassemble, and declare independence. In 2018 there are 195 countries in the world. Next year that number could change. During the 1960s counter-cultural revolution, most Americans thought of it as being limited to the United States. An easy impression, but far too limited. All over the world, particularly in Africa, millions of people became part of a new nation. Their own nation bringing their own new possibilities. January 1, 1960: Cameroon independent from France and the United Kingdom. Officially the Republic of Cameroon is a country wedged in West and Central Africa. It is bordered by Nigeria to the west and north; Chad to the northeast; the Central African Republic to the east; and Equatorial Guinea, Gabon and the Republic of the Congo to the south. April 4, 1960: Senegal independent from France. It is bordered by Mauritania in the north, Mali to the east, Guinea to the southeast, and Guinea-Bissau to the southwest. 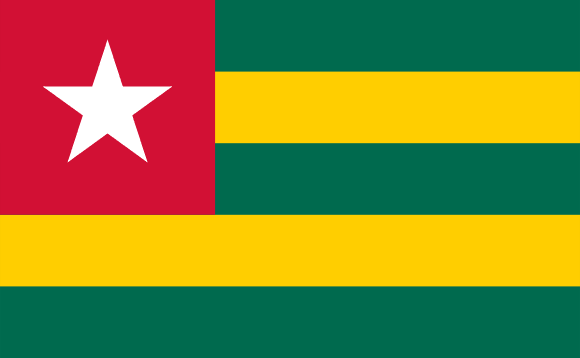 April 27, 1960: Togo independent from France. It is bordered by Ghana to the west, Benin to the east and Burkina Faso to the north. June 26, 1960: Madagasar independent from France. Officially the Republic of Madagascar and previously known as the Malagasy Republic, is an island country in the Indian Ocean, off the coast of East Africa. 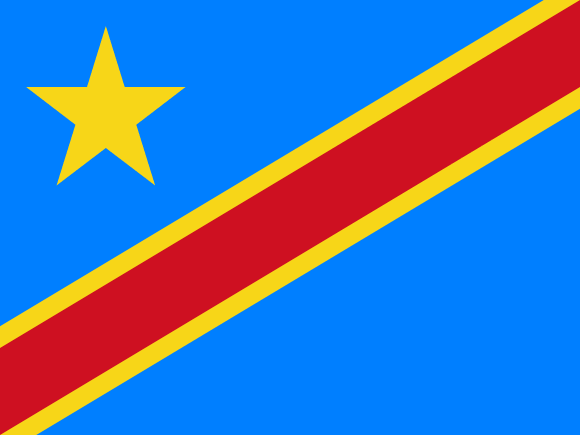 June 30, 1960: Democratic Republic of the Congo independent from Belgium. It is a country located in Central Africa. It is sometimes referred to by its former name of Zaire, which was its official name between 1971 and 1997. The DRC borders the Central African Republic and South Sudan to the north; Uganda, Rwanda, Burundi, and Tanzania to the east; Zambia to the south; Angola to the southwest; and the Republic of the Congo and the Atlantic Ocean to the west. 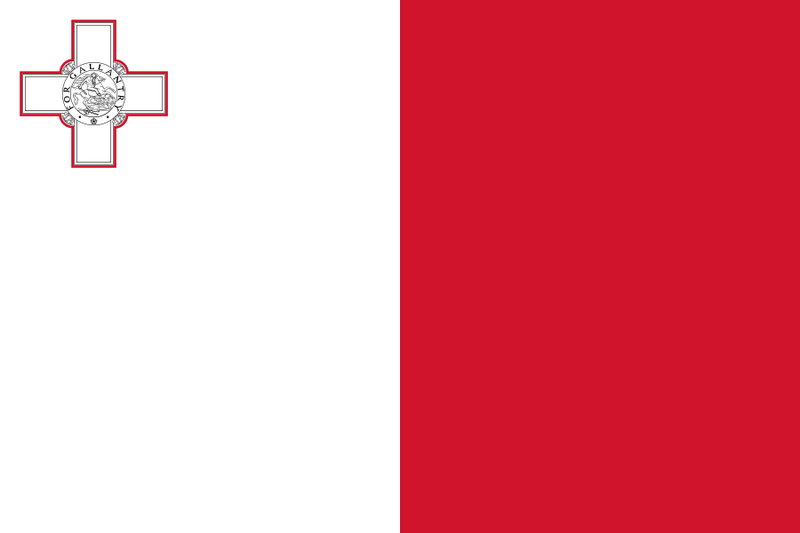 July 1, 1960: Somalia independent from Italy and United Kingdom. It is bordered by Ethiopia to the west, Djibouti to the northwest, the Gulf of Aden to the north, the Guardafui Channel and Indian Ocean to the east, and Kenya to the southwest. August 1, 1960: Benin independent from France. It is bordered by Togo to the west, Nigeria to the east, and Burkina Faso and Niger to the north. August 3, 1960: Niger independent from France. It is bordered by Libya to the northeast, Chad to the east, Nigeria and Benin to the south, Burkina Faso and Mali to the west, and Algeria to the northwest. August 5, 1960: Burkina Faso independent from France. It is surrounded by six countries: Mali to the north; Niger to the east; Benin to the southeast; Togo and Ghana to the south; and Ivory Coast to the southwest. August 7, 1960: Ivory Coast [officially the Republic of Côte d’Ivoire] independent from France. Its bordering countries are Guinea and Liberia in the west, Burkina Faso and Mali in the north, and Ghana in the east. August 11, 1960: Chad independent from France. It is bordered by Libya to the north, Sudan to the east, the Central African Republic to the south, Cameroon and Nigeria to the southwest, and Niger to the west. August 13, 1960: Central African Republic independent from France. . It is bordered by Chad to the north, Sudan to the northeast, South Sudan to the east, the Democratic Republic of the Congo to the south, the Republic of the Congo to the southwest and Cameroon to the west. August 15, 1960: Republic of the Congo independent from France. It is bordered by five countries: Gabon and the Atlantic Ocean to the west; Cameroon to the northwest; the Central African Republic to the northeast; the Democratic Republic of the Congo to the east and south; and the Angolan exclave of Cabinda to the southwest. August 17, 1960: Gabon independent from France. Located on the equator, Gabon is bordered by Equatorial Guinea to the northwest, Cameroon to the north, the Republic of the Congo on the east and south, and the Gulf of Guinea to the west. September 22, 1960: Mali independent from France. It is bordered by Algeria to the northeast, Niger to the east, Burkina Faso and Côte d’Ivoire to the south, Guinea to the south-west, and Senegal and Mauritania to the west. 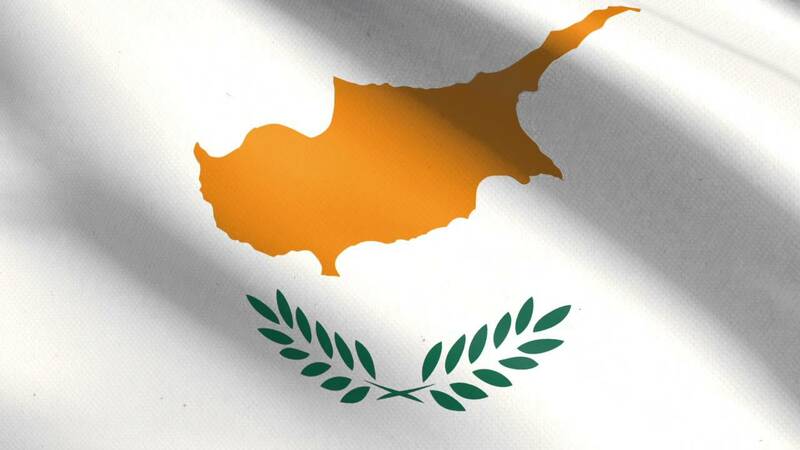 Cyprus independent from United Kingdom. It is an island country in the Eastern Mediterranean and located south of Turkey, west of Syria and Lebanon, northwest of Israel, north of Egypt, and southeast of Greece. Nigeria independent from United Kingdom. It borders Benin in the west, Chad and Cameroon in the east, and Niger in the north. November 28, 1960: Mauritania independent from France. It is bordered by the Atlantic Ocean to the west, Western Sahara to the north and northwest, Algeria to the northeast, Mali to the east and southeast, and Senegal to the southwest. 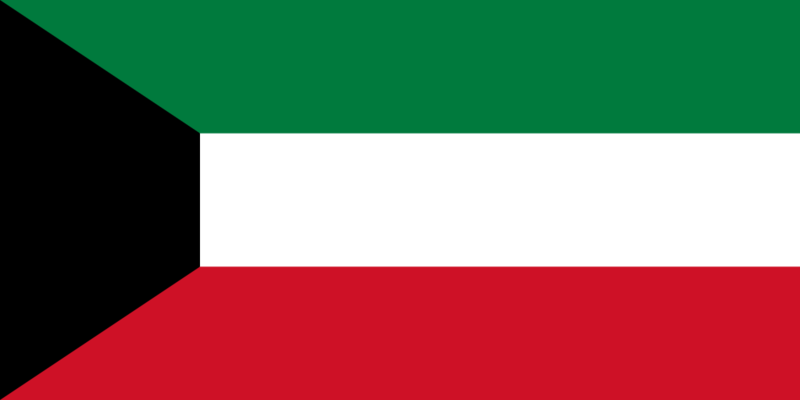 February 25, 1961: Kuwait independent from United Kingdom. It shares borders with Iraq and Saudi Arabia. April 27, 1961: Sierra Leone independent from United Kingdom. 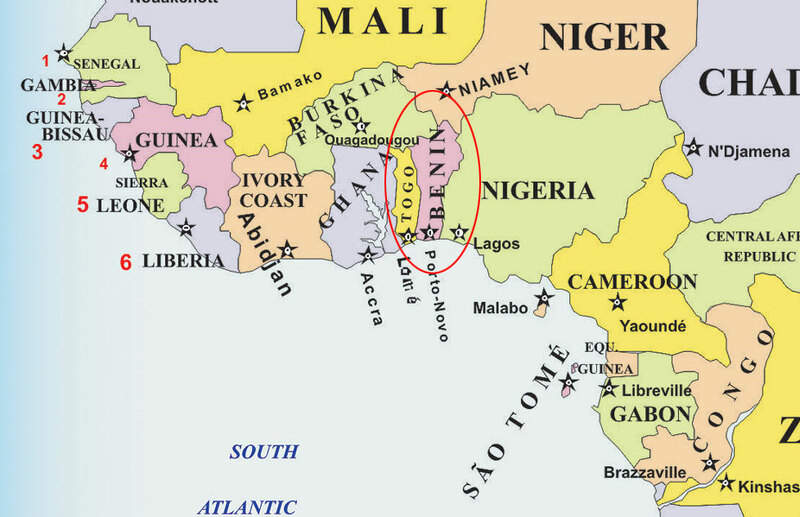 It is bordered by Guinea to the northeast, Liberia to the southeast and the Atlantic Ocean to the southwest. December 9, 1961: Tanzania independent from United Kingdom. It borders Kenya and Uganda to the north; Rwanda, Burundi, and the Democratic Republic of the Congo to the west; Zambia, Malawi, and Mozambique to the south; and the Indian Ocean to the east. January 1, 1962: Samoa [officially the Independent State of Samoa] independent from New Zealand. The two main islands are Savai’i and Upolu with four smaller islands surrounding the landmasses. The Samoan Islands are an archipelago in the central South Pacific, forming part of Polynesia and the wider region of Oceania. 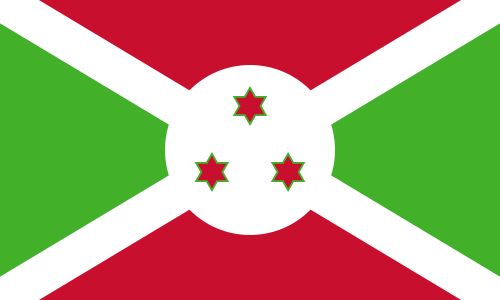 Burundi independent from Belgium. It is a landlocked country in the African Great Lakes region of East Africa, bordered by Rwanda to the north, Tanzania to the east and south, and the Democratic Republic of the Congo to the west. It is also considered part of Central Africa. Rwanda independent from Belgium. Located a few degrees south of the Equator, Rwanda is bordered by Uganda, Tanzania, Burundi and the Democratic Republic of the Congo. July 5, 1962: Algeria Independent from France. It is bordered to the northeast by Tunisia, to the east by Libya, to the west by Morocco, to the southwest by the Western Saharan territory, Mauritania, and Mali, to the southeast by Niger, and to the north by the Mediterranean Sea. August 6, 1962: Jamaica independent from United Kingdom. 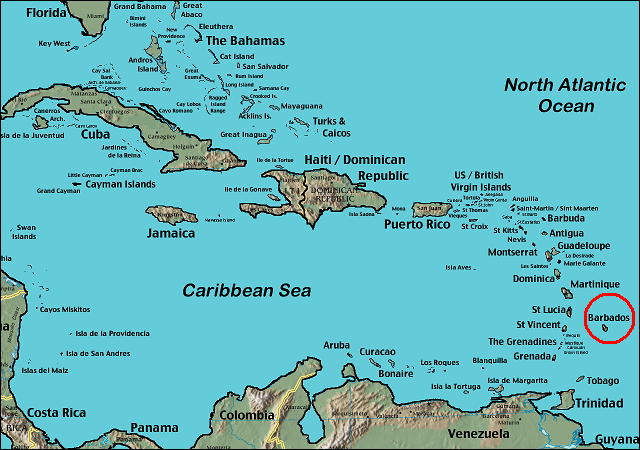 It is the fourth-largest island country in the Caribbean and lies about 90 mi south of Cuba, and 119 mi west of Hispaniola (the island containing the countries of Haiti and the Dominican Republic). 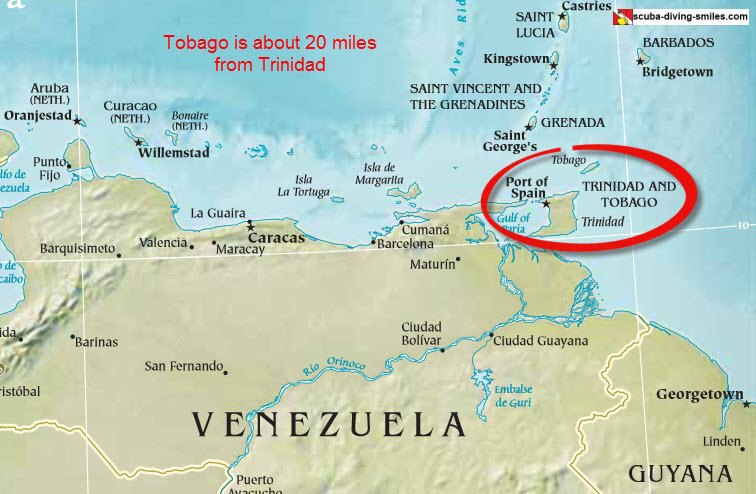 August 31, 1962: Trinidad and Tobago (officially the Republic of Trinidad and Tobago) independent from United Kingdom. It is situated 81 miles south of Grenada off the northern edge of the South American mainland, 16.8 miles off the coast of northeastern Venezuela. July 22, 1963: Sarawak was granted self-government by the British and subsequently became one of the founding members of the Federation of Malaysia established on 16 September 1963. Sarawak is located in northwest Borneo Island, and is bordered by the Malaysian state of Sabah to the northeast, Kalimantan (the Indonesian portion of Borneo) to the south, and the independent country of Brunei in the north. 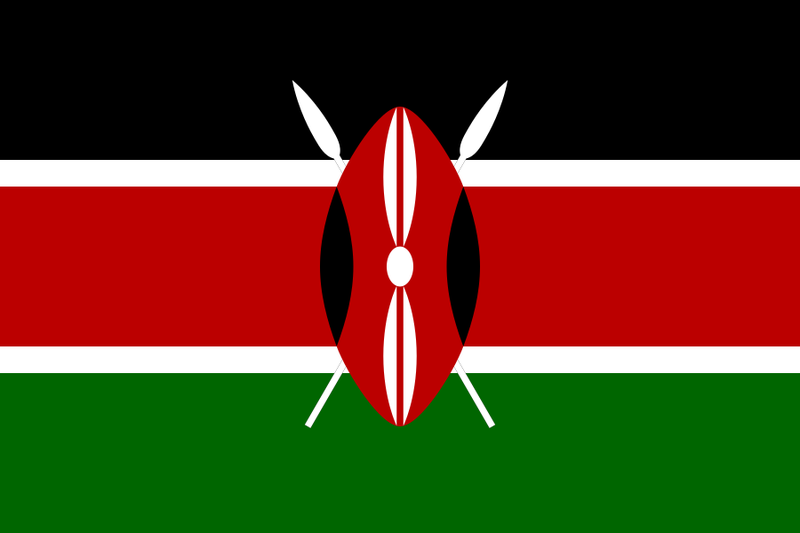 December 12, 1963: Kenya independent from United Kingdom. 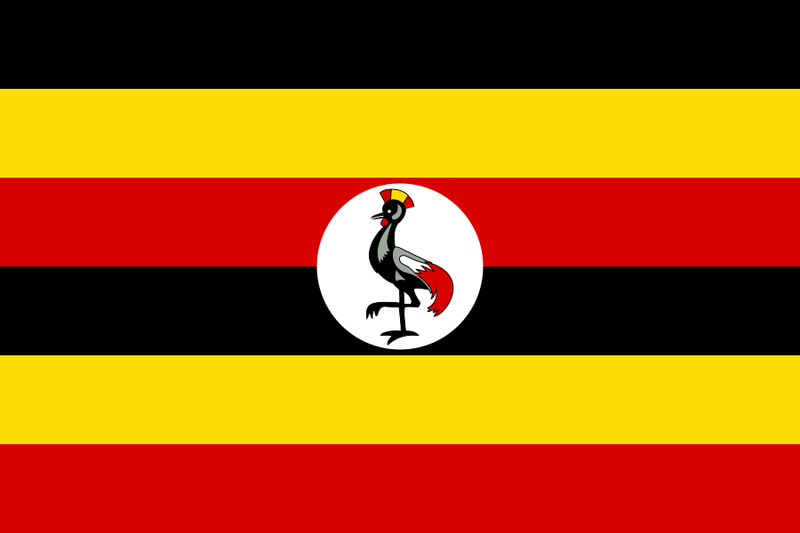 It is bordered by Tanzania to the south and south-west, Uganda to the west, South Sudan to the north-west, Ethiopia to the north and Somalia to the north-east. July 6, 1964: Malawi (officially the Republic of Malawi) independent from United Kingdom. It is bordered by Zambia to the northwest, Tanzania to the northeast, and Mozambique on the east, south and west. 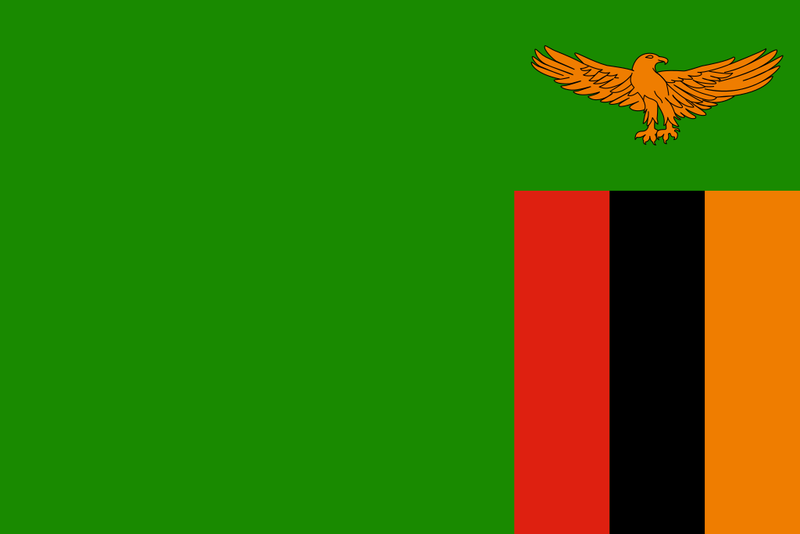 October 24, 1964: Zambia independent from United Kingdom. It borders the Democratic Republic of the Congo to the north, Tanzania to the north-east, Malawi to the east, Mozambique to the southeast, Zimbabwe and Botswana to the south, Namibia to the southwest, and Angola to the west. February 18, 1965: The Gambia independent from United Kingdom. It is almost entirely surrounded by Senegal with the exception of its western coastline along the Atlantic Ocean. It is the smallest country within mainland Africa. 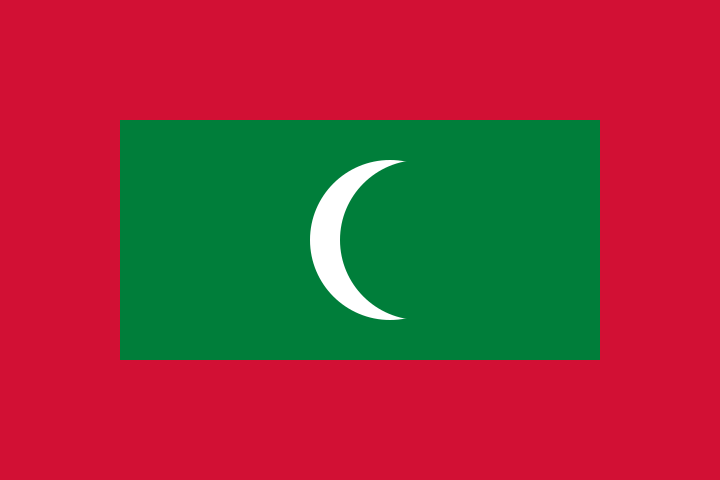 July 26, 1965: Maldives independent from United Kingdom. It is located in the Indian Ocean, situated in the Arabian Sea and lies southwest of Sri Lanka and India. 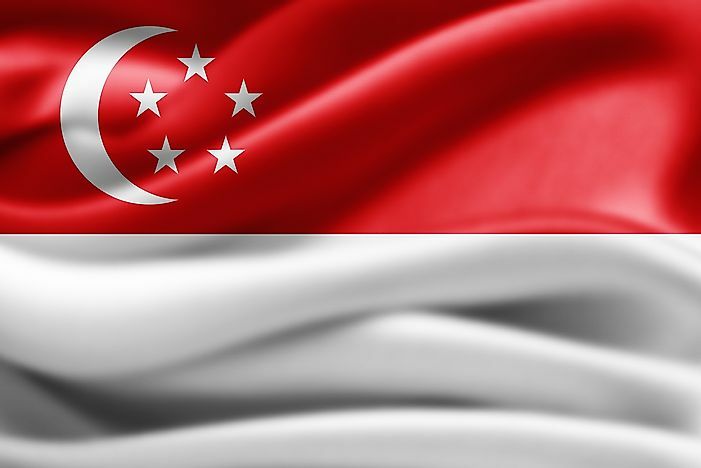 August 9, 1965: Singapore leaves Malaysian Federation. It a sovereign city-state and island country. It lies 85 miles north of the equator, at the southern tip of the Malay Peninsula, with Indonesia’s Riau Islands to the south and Peninsular Malaysiato the north. November 11, 1965: Rhodesia proclaimed its independence from Britain. The state endured international isolation and a 15-year guerrilla war with black nationalist forces, which culminated in a peace agreement that established universal enfranchisement and de jure sovereignty as Zimbabwe in April 1980. May 26, 1966: Guyana independent from United Kingdom. It is bordered by the Atlantic Ocean to the north, Brazil to the south and southwest, Suriname to the east and Venezuela to the west. September 30, 1966: Botswana independent from United Kingdom. It is bordered by South Africa to the south and southeast, Namibia to the west and north, and Zimbabwe to the northeast. October 4, 1966: Lesotho independent from United Kingdom. It is entirely surrounded by South Africa. November 30, 1966: Barbados independent from United Kingdom. It is about 104 mi east of both the countries of Saint Lucia and Saint Vincent and the Grenadines and 250 mi north-east of Trinidad and Tobago. May 30, 1967: Anguilla independent from St Christopher-Nevis-Anguilla. It lies east of Puerto Rico and the Virgin Islands and directly north of Saint Martin. November 30, 1967: Yemen independent from United Kingdom. It is bordered by Saudi Arabia to the north, the Red Sea to the west, the Gulf of Aden and Guardafui Channel to the south, and the Arabian Sea and Oman to the east. 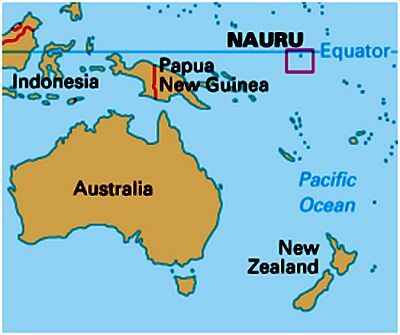 January 31, 1968: Nauru (officially the Republic of Nauru) independent from Australia, New Zealand, and United Kingdom. Its nearest neighbor is Banaba Island in Kiribati 190 mi to the east. It further lies northwest of Tuvalu, north of the Solomon Islands, east-northeast of Papua New Guinea, southeast of the Federated States of Micronesia and south of the Marshall Islands. With 11,347 residents in a 8.1 sq mi area, Nauru is the smallest state in the South Pacific, smallest republic and third-smallest state by area in the world, behind only Vatican City and Monaco. March 12, 1968: Mauritius (officially the Republic of Mauritius) independent from United Kingdom. It is an island nation in the Indian Ocean about 1,200 mi off the southeast coast of the African continent. September 6, 1968: Swaziland independent from United Kingdom. It is a landlocked sovereign state in Southern Africa. It is bordered by Mozambique to its northeast and South Africa to its north, west and south. October 12, 1968: Equatorial Guinea independent from Spain. It consists of two parts, an insular and a mainland region. The insular region consists of the islands of Bioko and Annobón, The mainland region, Río Muni, is bordered by Cameroon on the north and Gabon on the south and east.